A lot of people don’t know what is e learning software of LMS . 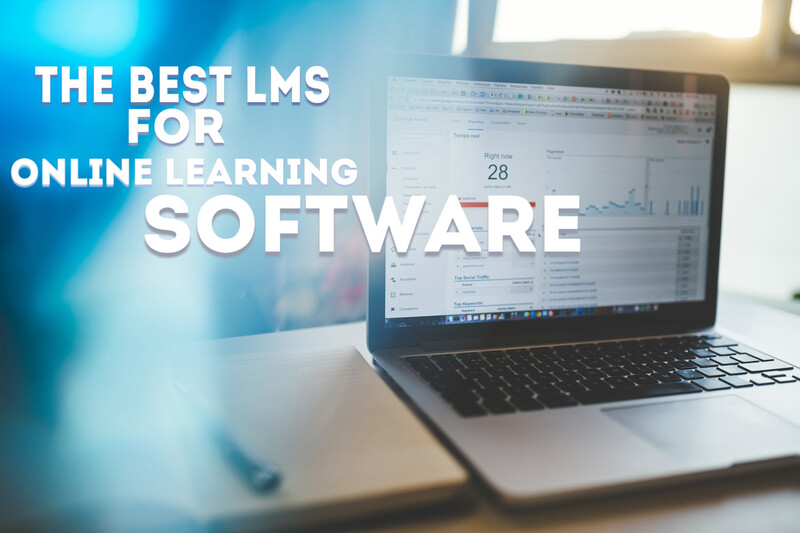 However, for you to know the best online e-learning software, you must understand what an LMS is. An LMS can be defined as software that powers e-learning. The role of the LMS is to update, track, manage, store and record all matters regarding the online program. With a good and reliable LMS, online learning software can work effectively in helping educate online courses to students. Whether it’s a guitar learning software or Chinese learning software. It acts as a central hub that meets all needs of an educator and a student. However, for you to efficiently use LMS for online e-learning software, you must also familiarize yourself and learn software testing. You should also learn software programming. Are you looking for the best online e-learning software? Then you should consider the Tutorroom system. It features all the requirements that will sustain all your online learning programs. Below is all you need to know about us and why you should consider us. The Tutorroom system is your answer for all your tutoring needs. It lies in the top 5 list of e learning software. With the help of the edtech software, you can use the cross-platform solution to come up with the perfect online learning software. You can also tweak it into your preferences. An online program is incomplete without a virtual classroom. It comes with a live video, full whiteboard, a set of interactive tools and much more. The virtual classroom acts as an interaction point of the educators and students. The Tutorroom, learning management system, will enable you to schedule classes regarding the availability of both students and tutors. It makes it easy for everyone to know what they are supposed to do and at what time. For your online learning software to run smoothly, you need to ensure that the class schedules are planned accurately. Other than virtual classrooms, your online learning software needs to have other educational materials related to the program. Unless you are running a free e-learning software, then you will need a system with a verified and secure form of online payment. 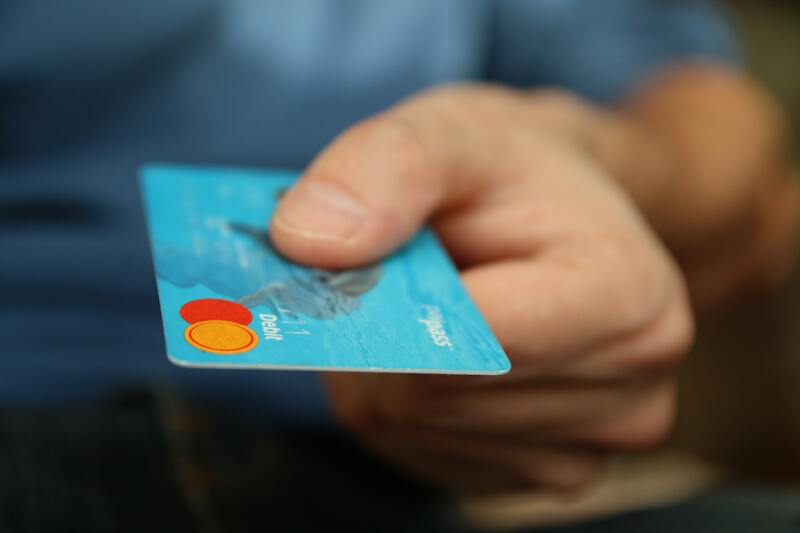 This system can do more than provide a payment and credit system. It also ensures that the payment details of each class are explicitly handled. You can, therefore, know who has or hasn’t paid for the program. 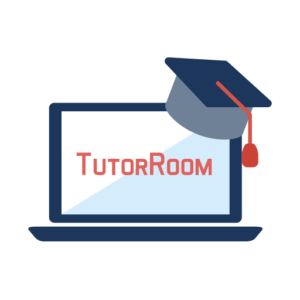 Are you interested in knowing how Tutorroom learning management system works, you can check out our site and see a demo which will fill you in on all you need to know. In the demo, you will learn how to run your online tutoring business with ease. You will create an online learning software that allows students and tutors to create accounts, upload lessons, schedule classes, share notes, e learning software free download and much more. The system caters for all services that guarantee a successful tutoring program. 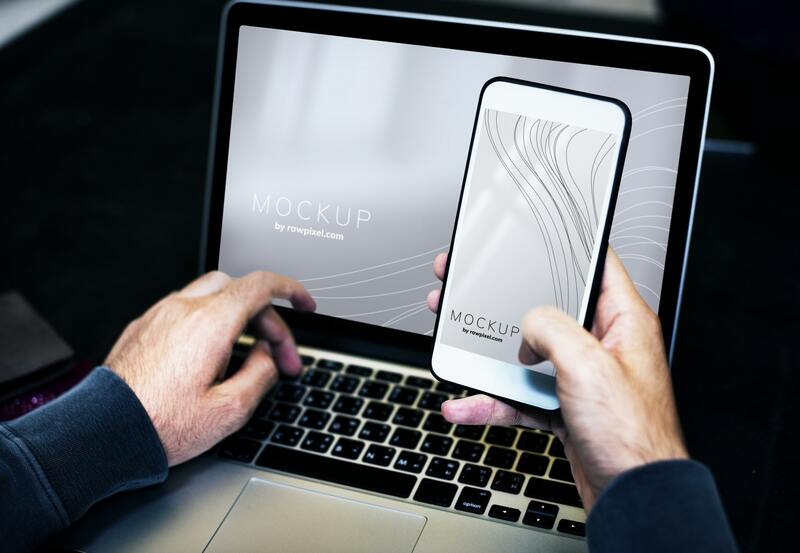 You may need to learn a few things about e learning development software, but the Tutorroom system is easily manageable. In the system, the headmaster’s homepage contains the roles of elearning creation software accounts, uploading lessons and creating classes. 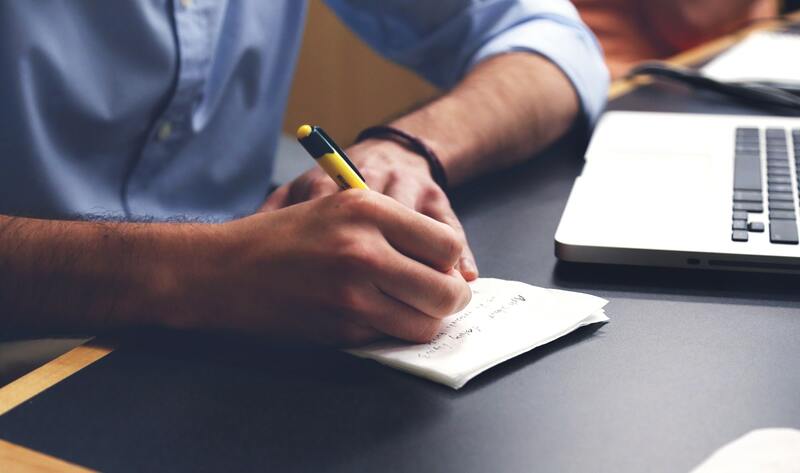 Kick-off your tutoring business with the Tutorroom system. Are you considering using the Tutorroom learning management system? Then, you will be making an excellent decision. A couple of tutoring businesses have employed the use of Tutorroom LMS to run their programs. One of them is the popular Tutormandarin. They have an excellent online learning software thanks to the Tutorroom system. The online learning site offers mandarin lessons. Any person irrespective of their location in the world can register on this site and sign up for Mandarin or Chinese classes. Their website is neatly arranged, the videos and audios are of high quality. You can visit the site to check out the layout of Tutormandarin. The website boasts of having the best environment for their e-learning programs.